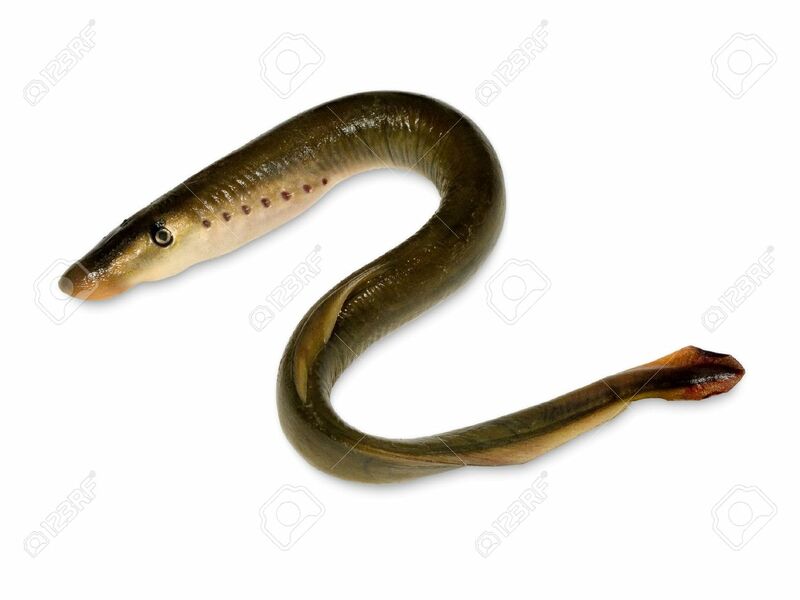 A Lamprey Is A Jawless Fish With A Toothed, Funnel-like Sucking.. Stock Photo, Picture And Royalty Free Image. Image 1497650. Stock Photo - A lamprey is a jawless fish with a toothed, funnel-like sucking mouth. A lamprey is a jawless fish with a toothed, funnel-like sucking mouth.